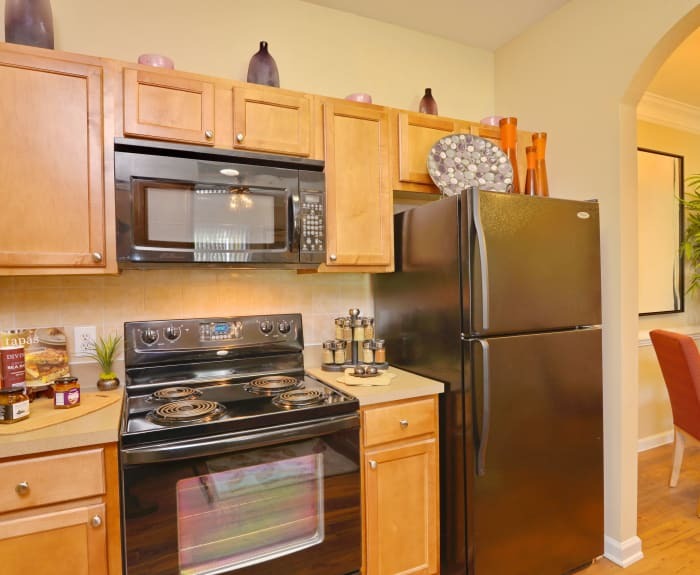 Take pleasure in upscale living at IMT Kingwood in Montgomery County. 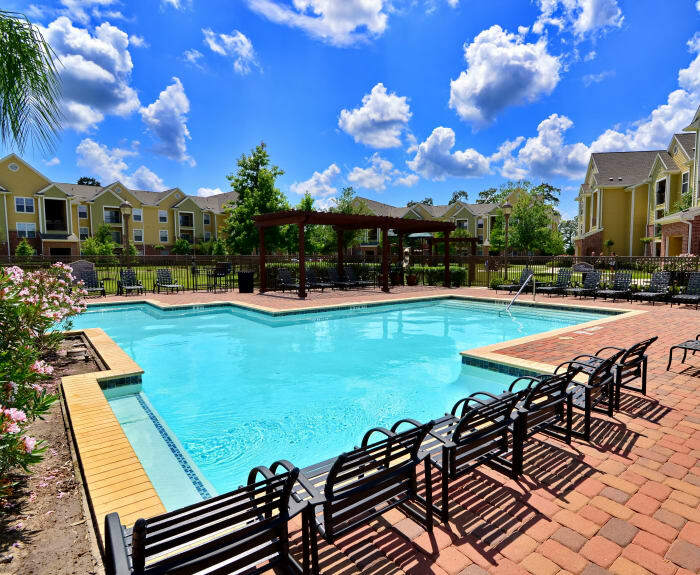 As a resident of our 1, 2 & 3 bedroom apartments for rent in Kingwood, TX, you have complete access to our long list of community amenities. Soak up the warm Texas sunshine at the sparkling resort-inspired swimming pool. Lounge on the tranquil sundeck or take a dip in the refreshing water. If you like to start your day with a workout, jump-start your morning in the modern fitness center. Fully equipped with cardio machines and weightlifting equipment, the fitness center even features a convenient children’s playroom for uninterrupted exercise. We are also happy to offer a professionally maintained onsite dog park where our community pets can run and play off-leash.  IMT Kingwood is your home for phenomenal amenities. To schedule your tour of our Kingwood, TX, apartments for rent, contact our leasing team today.